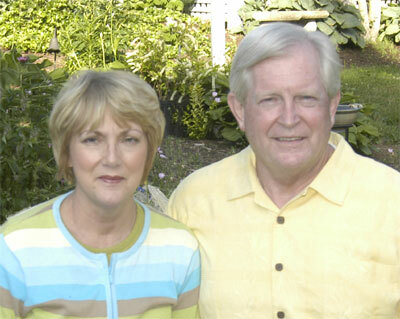 David and Betty established Ridgetop Associates in 1985 to assist clients with governmental affairs and public policy needs, economic development pursuits, public relations and special project management. They have spent their professional careers helping communities, non-profits and private companies develop strategic collaborations and partnerships to meet their goals. Linville Falls Lodge & Cottages and Spears BBQ in Linville Falls, North Carolina. Revitalized Economic Development Commission in Macon County and developed long-range strategic plan. Created Smoky Mountain Host of North Carolina, Inc.